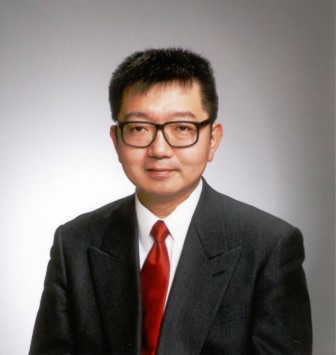 TechVisor is a Patent Attorney Office / IT Consulting Company based in Tokyo, Japan. We offer various Intellectual Property services to international customers, focusing on US-based emerging companies in Information Technology, Internet and e-Commerce space. Deep expertise in Information and Communication techologies. Direct Communication in English and Japanese for Agility, Accuracy and Cost Reduction. Inhouse Translation Function for Agility and Quality. We do not overcharge you for a simple adminstrative task. Pleas ask us (info[at]techvisor.jp) for specific fee quote. 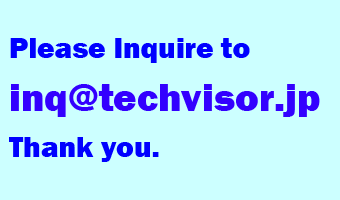 Please contact us (info[at]techvisor.jp) for more information.